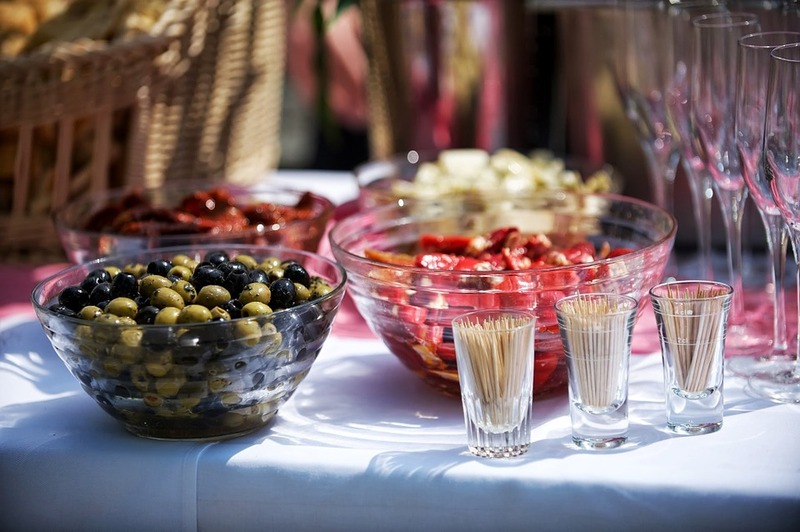 If you’re planning a large event, especially one taking place outdoors, there’s a lot you need to consider, such as the appropriate accommodations for food, drink, and entertainment. One party planning aspect that shouldn’t be an afterthought, according to Five Star Septic Service & Portable Toilet Rentals, is the need for reliable and clean bathrooms. These septic maintenance experts have helped countless customers in and around Dry Ridge, KY, address this issue with portable toilet rentals. Location: The placement of portable lavatories should be strategic. Your facilities should be located in high and dry areas, where they are easily accessible and near food and beverage stations. Lighting: If your event is taking place in the evening, make sure you have adequate lighting leading to, from, and inside the portable lavatories. This is not only for convenience as it is also a safety issue. Accessibility: When you are planning your portable toilet rentals, consider the needs of those who might need extra room or space, especially if they’re handicapped or need assistance walking. Ensure that they are placed conspicuously and are wheelchair or walker accessible. Sanitation: If your event lasts longer than one day, you will need to have your portable potties cleaned out for sanitary reasons. In addition, you may want to include handwashing stations, especially if you’re serving food or drink. Numbers: You will need to rent the appropriate amount of portable potties based on the expected number of guests. Remember that extras will be needed if alcohol is being served. If you need portable toilet rentals for your upcoming Northern Kentucky event, Five Star Septic Service & Portable Toilet Rentals will help you make the necessary arrangements. To discuss your next event’s needs, call (859) 428-5444. Learn more about this dedicated local company and their septic services by visiting the website or following them on Facebook.